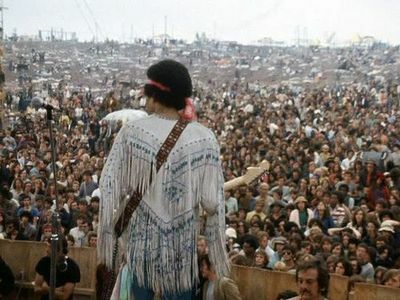 A man called Jimi walks into a bar in Liverpool, he goes to the bar. The bartender says sorry I can't serve you. 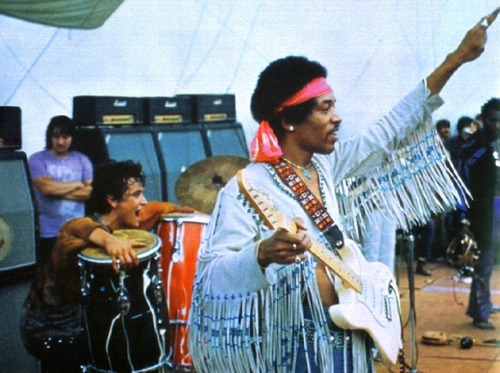 Jimi gets angry, and asks is it because he is black?. 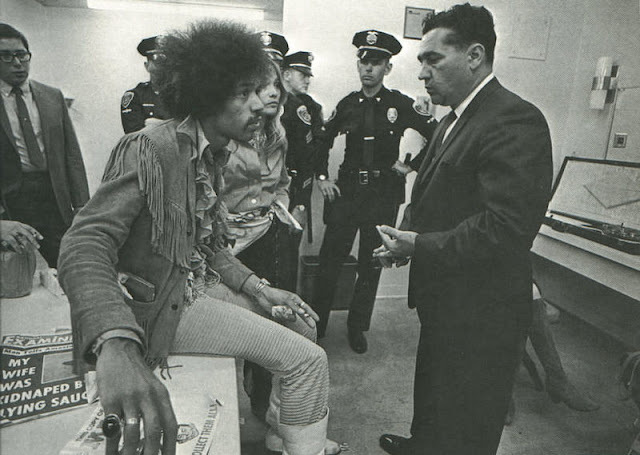 The man said go and read the sign,Jimi gets more angry but eventually (porberly on his way out) reads the sign which says "WE DO NOT SERVE CIRCUS PEOPLE". 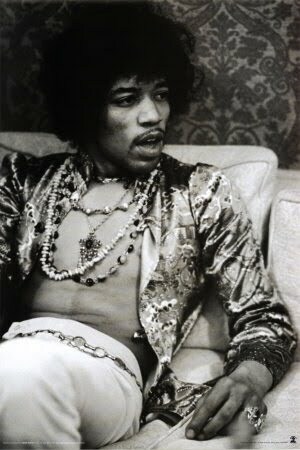 I looooooove Jimi, his talent & personal style, off the hook! wont be repeated! 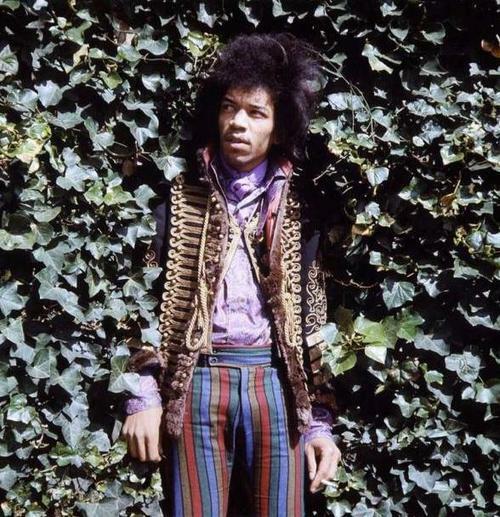 his military blazer is sooo rad !